Friday, April 26 Owner operated. Results Guaranteed! Serving Fairfax Station since 2002. Commercial and Residential. 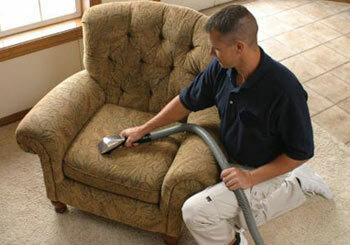 A+ Carpet Cleaning & Flooring has provided Fairfax Station upholstery cleaning services since 2002. Daily life will start to show on all household furnishings and especially upholstery. Drink and food spills, dirt from clothing and shoes, indoor dust, pet accidents, etc. all contribute to the problem. 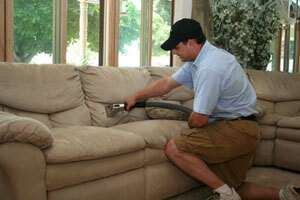 Fairfax Station - Upholstery Cleaning at its best is available now.